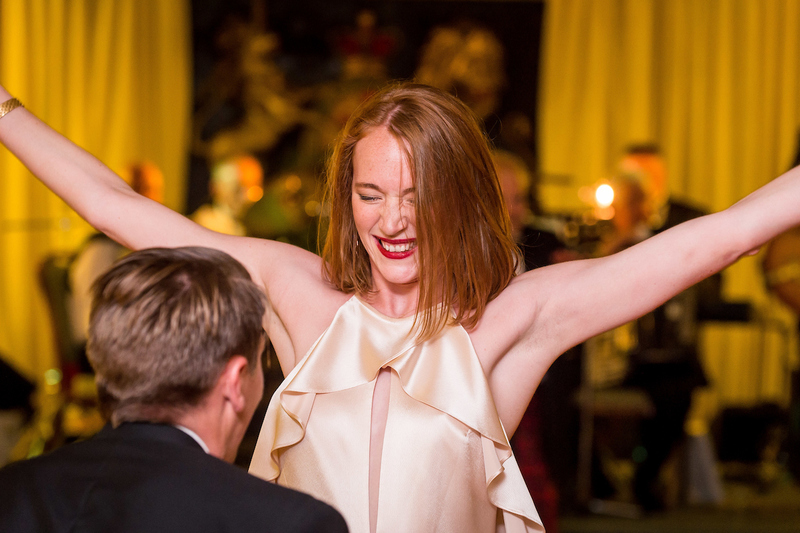 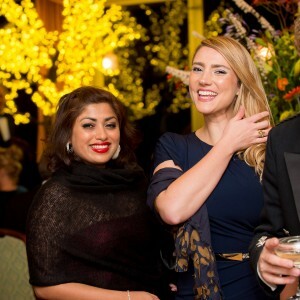 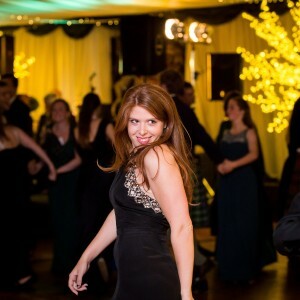 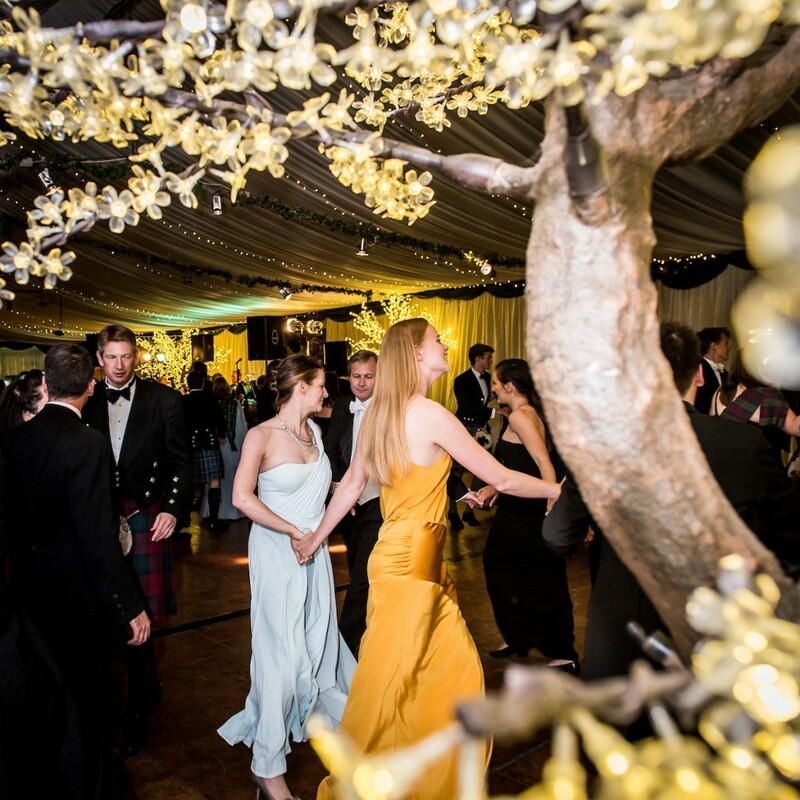 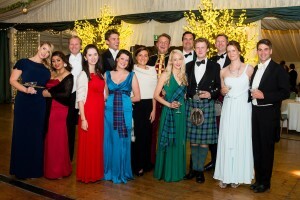 The Perth Ball this year was just as vibrant and glamorous as ever, with parties from St Andrews, Edinburgh and Oxford universities attending, along with Perthshire’s best and beyond. 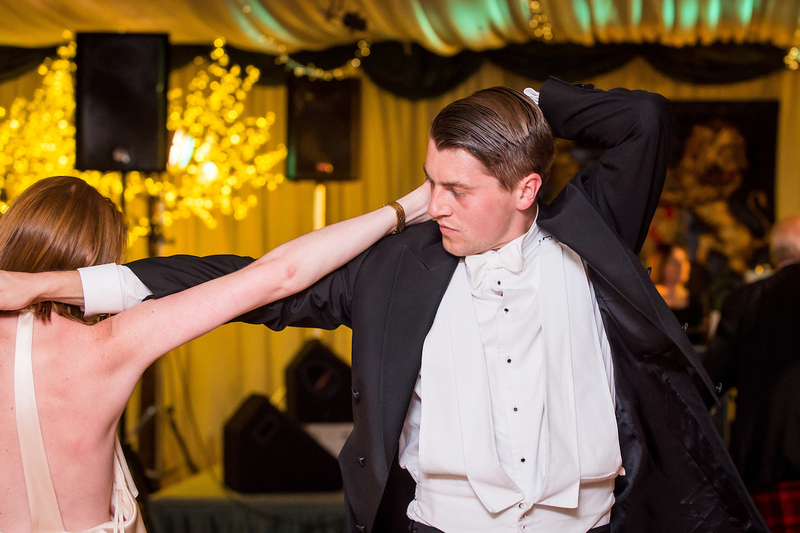 From the first chord of the Dashing White Sergeant, everyone took to the dance floor with gusto and apparently never stopped. The room was still packed in the wee small hours, with people calling for yet another repeat of the Duke of Perth at 3.30 am, when the Ball was supposed to finish. 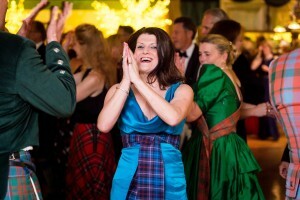 The wonderful Simon Howie Dance band loyally played on (minus Simon Howie who sadly couldn’t attend due to a shoulder injury) and after the traditional rendition of ‘God Save the Queen’ it really was time to go home. 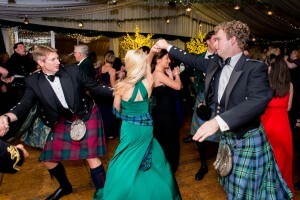 To see more photos of the night please go to the Gallery.